In this edition, I invited Brian Richardson PMP to talk to us about managing the people side of change. Brian will share with us information that he presented at the 2010 PMI Global Congress. 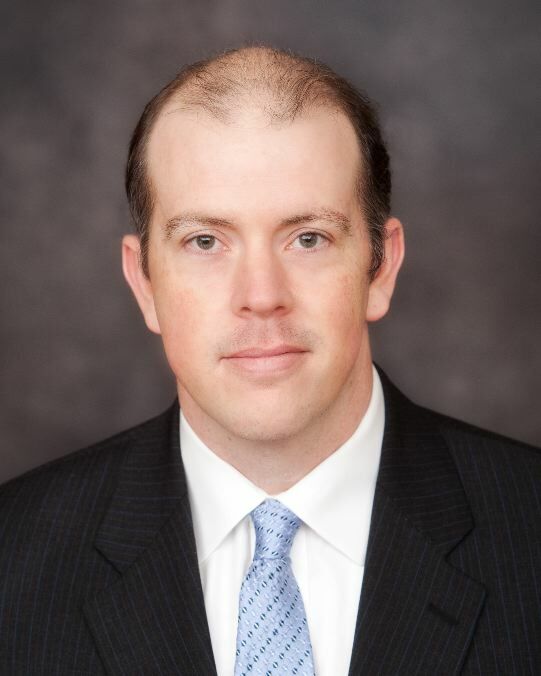 Brian Richardson is the founder and principal of Richardson Consulting Group, Inc., a professional services firm with deep expertise in organizational change management and human performance. According to Brian, many projects fail to deliver the expected benefits due to individual, organizational and cultural factors that are not well understood or addressed. As a result, the target stakeholders are unable or unwilling to embrace and sustain the change. Understanding and managing these factors and the complex interactions among them requires a blend of analytical rigor, interpersonal awareness and execution discipline. Brian introduces us to a framework that we can apply to plan and manage the organizational change management aspects of our projects and programs. He will also help us learn how to detect, diagnose and address change barriers as well as identify and leverage change accelerators. I loved Brian’s tips on how to decode the language of pushback and resistance to change and how to distinguish between motivation and ability based resistance. You cite the finding of a 2008 IBM Global Services study to draw attention to the importance of effective change management for the success of projects. 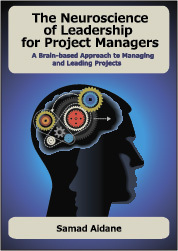 Can you provide us with an overview of the findings of this study and their significance for project managers? 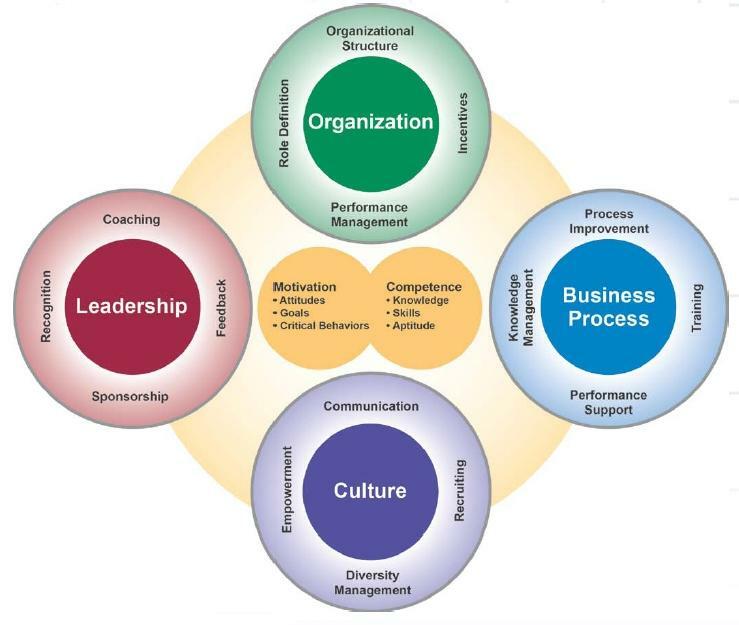 Can you give us an overview of the Richardson Consulting Group Change Management Framework™? Walk us through the process you recommend to plan for change. You provided a table that shows a nice mapping of Change Management activities and the Project Lifecycle. Can you describe this mapping? You recommend that when dealing with resistance to change, motivation and ability issues should be addressed differently. Explain to us your approach for to detecting, diagnosing, and overcoming resistance? Brian Richardson is the founder and principal of Richardson Consulting Group, Inc., a professional services firm with deep expertise in organizational change management and human performance. Mr. Richardson has worked with clients for over 15 years to improve human performance and create lasting change. He is a PMI-certified Project Management Professional (PMP®) with significant experience in process redesign, knowledge management, learning, performance support, customer relationship management and talent management. He has been responsible for planning and implementing a wide variety of programs and project for Fortune 50 – Fortune 500 companies. Mr. Richardson’s vitae comprises a wide variety of speaking, facilitating, teaching and coaching experiences. Enjoyed speaking with you Samad. Thanks again. Thank you so much. You delivered tons of value in this interview. I look forward to having you come back and talk to us some more. 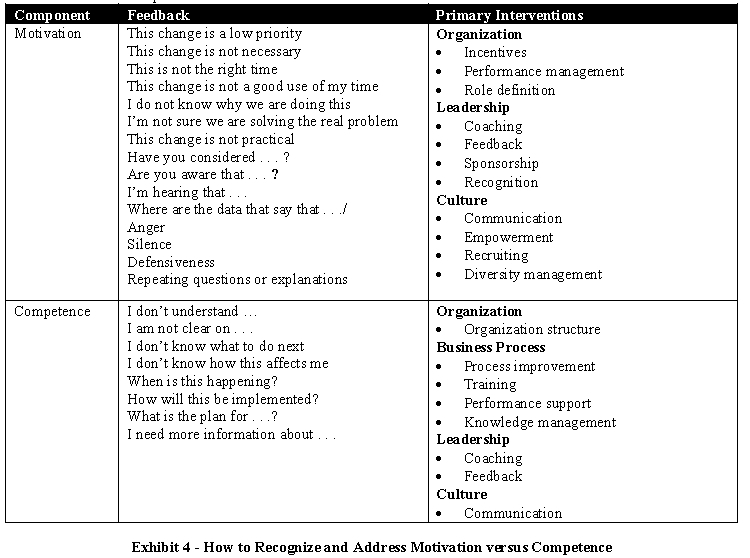 I loved the tips for decoding the language of push-back and resistance to change as well as the mapping between the change management and project lifecycle activities/phases. Looking forward to collaborating with you again in the near future. Another great interview – thanks, Samad! And thank you, Brian, for sharing your methodology with us. I’m going to link to this interview in my Sunday evening list of recommended reading from the past week, at The Practicing IT Project Manager. Thank you so much for all your support. I really appreciate it. Yes, Brian adds so much value in this interview with his framework for Chance Management on projects. Very rare to see this topic addressed from PM perspective and in a way that project managers can apply immediately on their projects. The white paper available for download is packed with additional information. Fantastic recommendations to manage people side of change management.I particularly liked the broad change management activities across PM lifecycle and also verbatim analysis to charaterise motivation & competency.GE`s six sigma material does talk about change effectiveness as product of ” Quality of solution” and “Acceptance” which in this model stands for Competency & motivation respectively.Thanks again for the depth & detail Brian. Rohit, I am glad you liked the insights in the interview and thank you for taking the time to comment. Looking forward to future conversations with you. Thanks for your comments. I appreciate the feedback.